Estero, Florida is a beautiful place to build your new home! 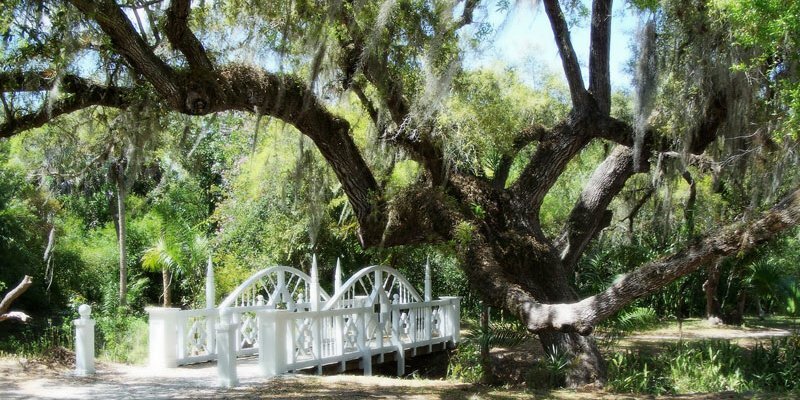 Located between Fort Myers and Bonita Springs, Estero is a mix of old and new world charm and is home to the Estero River, one of the most beautiful places to kayak, canoe and fish in the area. 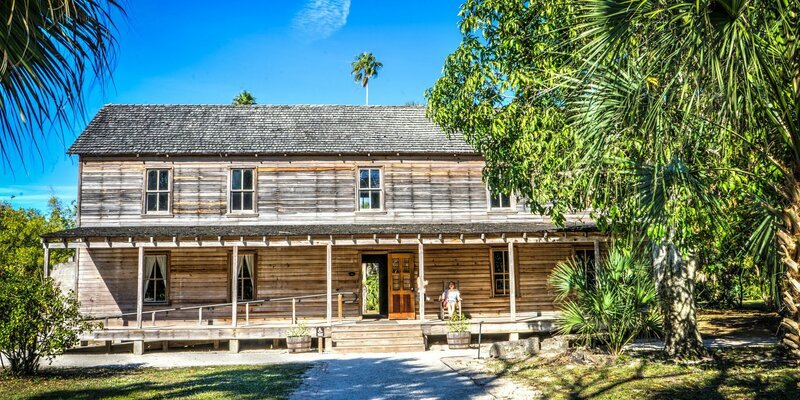 This welcoming community has a number of entertainment and dining options as well – from Coconut Point Mall, Koreshan State Park, Mound Key Archaeological State Park, nearby beaches, and easy access to both Fort Myers and Naples! 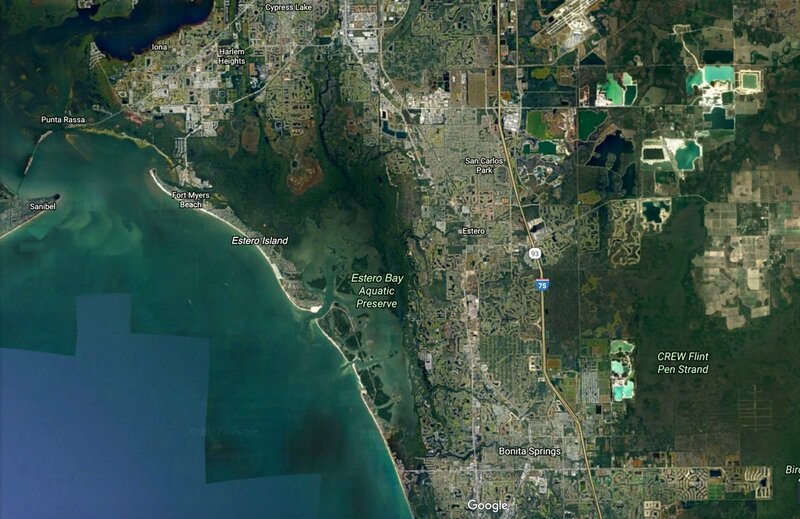 If you are looking to build a new home in Southwest Florida, Estero is a great option and you can trust Coral Isle Builders to build the home of your dreams! Contact us to speak to one of our team members about building your new home in Estero, Florida.